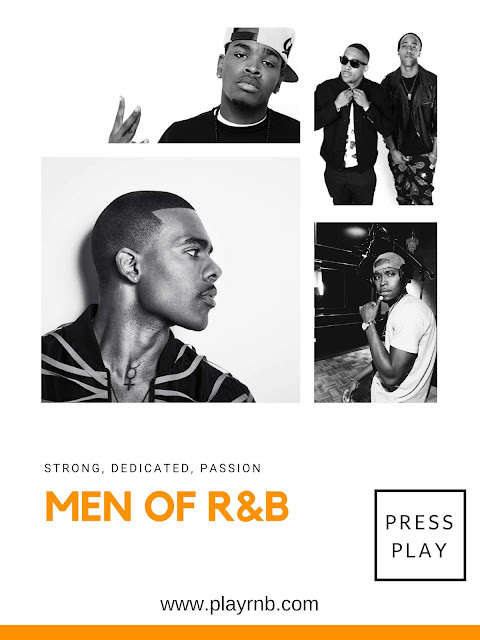 There's a huge misconception that Black Male R&B Artists are a thing of the past! An endangered species. However, that couldn't' be furthest from the truth. 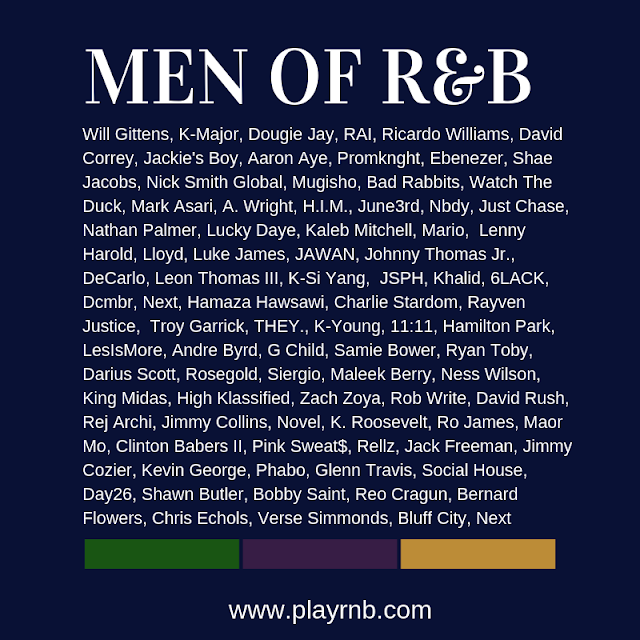 So, how did this misconception become so prevalent in the hearts and minds of R&B Fans living in this era? There are several factors, but the #1 reason is a lack of knowledge. 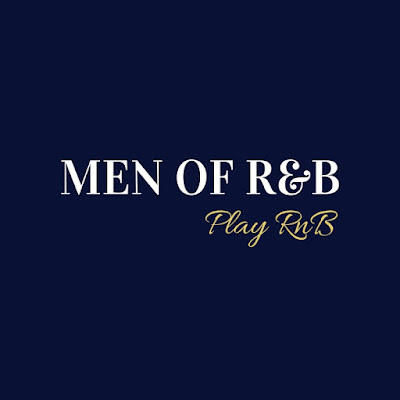 People simply don't know who's out there because most r&b platforms such as ebonynsweet, Ratedrnb, Singersroom and rnbass, have been blacklisted on social media platforms and denied verification, which would have given us greater visibility. Without it, our links are dismissed as spam and overlooked. We must rely on Search engines such as google and other strategies to promote our music. It's a tough hurdle to overcome, but the truth is people need to approach this with an open mind and give these guys the opportunity to be heard. 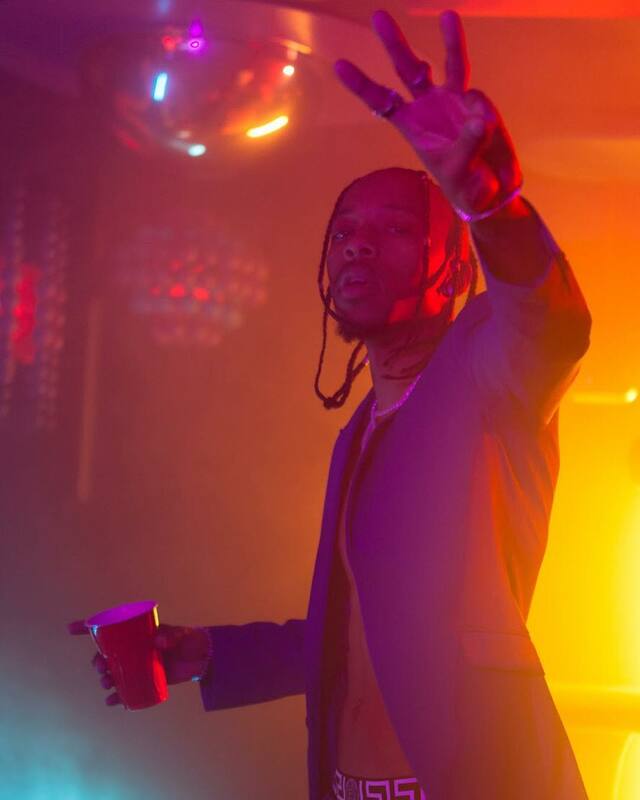 You don't need a radio DJ or a major label to cosign an artist for you in-order to show them support. Use your instincts and trust your own ears! 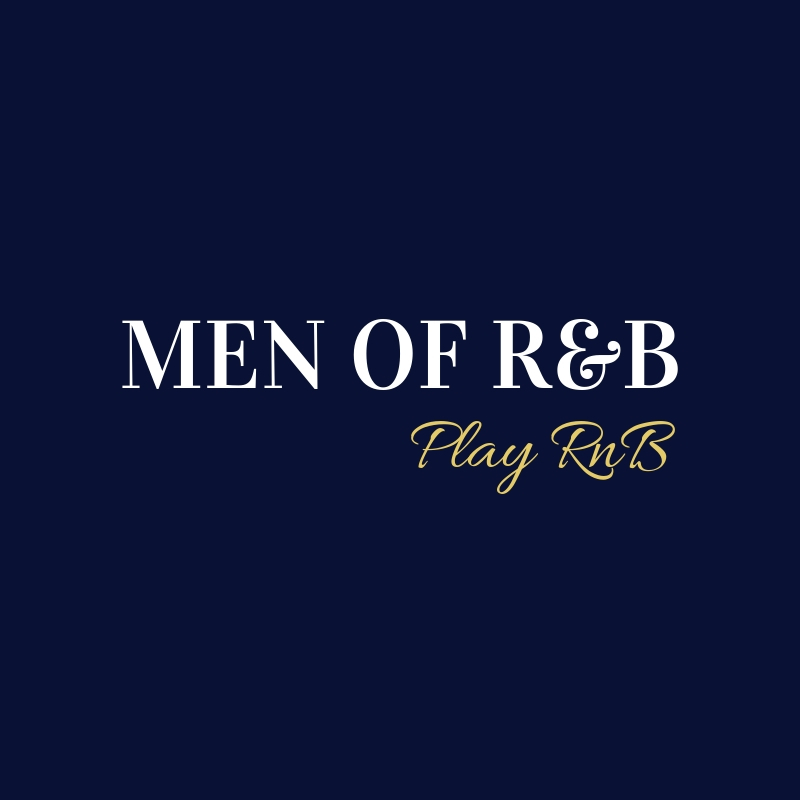 Check out our playlist below and tell us what you think! 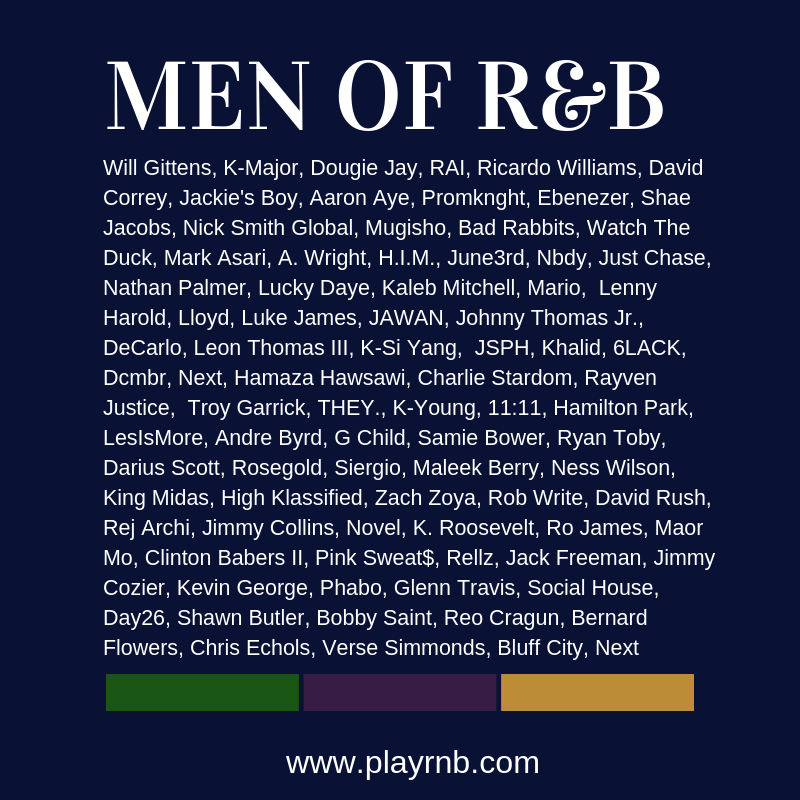 Playrnb put together an playlist of 100+ songs featuring some of the most talented male signed/unsigned talent from around the world. Share this playlist with a friend and do your part in getting the word out!